Vata-pitta-kapha is a triple combination constitution, also described as Tridoshic. It describes the state of all three doshas being equal, or nearly equal, in one’s body composition. This concept of dosha constitution is also recognized as prakriti. In Ayurveda, prakriti is responsible for a person’s mental health and physical stature. Vata dosha comprises the elements of the air/wind (vayu) and space/ether (akasha). It exhibits qualities such as cold, movement, dryness, clarity, light, and subtlety. This dosha governs all movement in mind and body, controlling blood flow, elimination of wastes, and breathing. Kapha dosha consists of the elements of water (jala) and earth (prithvi). While coldness is the inherent nature of kapha, it also exhibits qualities of smoothness, heaviness, rigidity, oiliness, and dullness that primarily affect the bones, muscles, and other dense body structures. It has a binding influence and is regarded as the cellular glue that holds body structures together. It is rather uncommon for anyone to have such a balanced equilibrium, in which all three doshas exist in equal strengths. When this balance is maintained, tridoshic individuals can enjoy the best of health and will have little to worry about. To preserve this balance, you need to use a combination of lifestyle measures including diet, yoga, and seasonal guides. Ayurvedic herbs provide an additional edge not just for maintenance of balance, but also to treat dosha imbalances as and when they do occur. Some of the best Ayurvedic herbs for a vata-pitta-kapha constitution include the following. 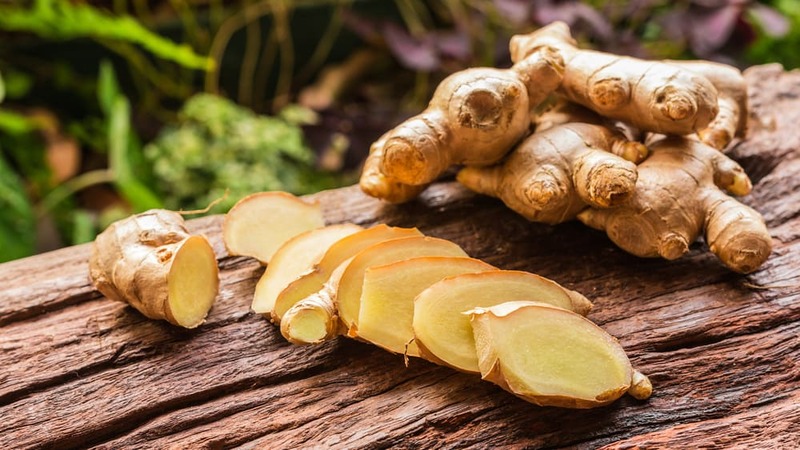 Zingiber officinale, commonly known as ginger, is an herb that has been widely used in Ayurvedic healing practices for millennia. In the past, it was also highly valued as one of the most exotic trading spices, even used by ancient Greek, Roman, and Chinese civilizations. Ginger is classified as a heating herb capable of pacifying imbalanced kapha and vata dosha. It is highly recommended during colder months or when a person is experiencing internal or external cold – this could include feelings of cold in the extremities or common cold infections. Due to its heating effects, Ayurveda also prescribes ginger for weak digestion to strengthen agni and to fight viral infections. Since this pungent herb is known to aggravate pitta, however, it is best to avoid overeating it during hotter days or if pitta is already aggravated. As modern scientific literature and studies confirm, ginger is excellent at boosting circulation and blow flow, therefore providing the body with central heat. Furthermore, this ancient herb has been proven to improve digestion and also exhibits antimicrobial properties. The Sanskrit word ‘Brahmi’ literally means energy. The term also originates from ‘Lord Brahma’, the divinity in charge of all of the world’s creative forces, giving brahmi or Bacopa monnieri sacred connotations. Not surprisingly, it is one of the most highly valued herbs in Ayurvedic medicine. 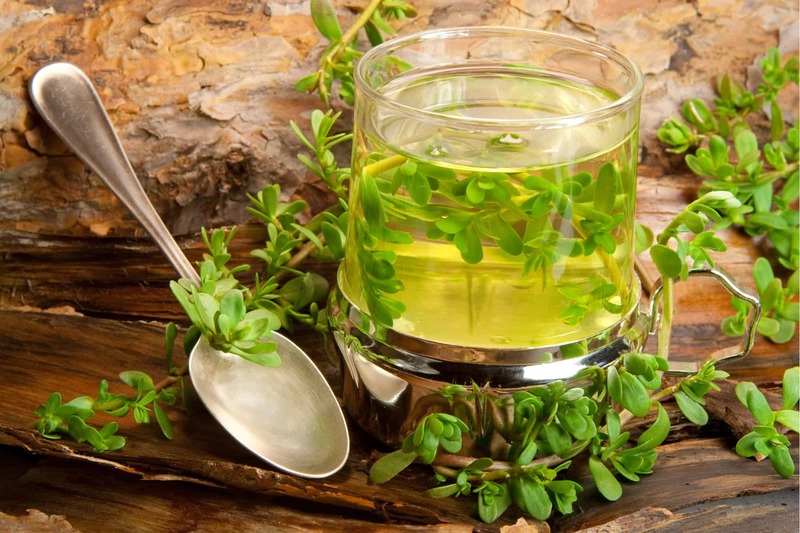 Traditionally, the herb has been used in the management of various conditions like epilepsy, nervous disorders, senility, early hair loss, premature aging, venereal diseases, and chronic skin conditions. Due to its amazing ability to balance all three doshas, especially pitta and vata, brahmi is one of the best herbs for anyone with a tridoshic constitution. Furthermore, the herb is capable of normalizing all dhatus (tissues), especially blood, nerves, and plasma. As Ayurveda and modern studies have shown, brahmi’s most striking feature is its effect on the nervous system. The herb may be used to enhance memory and purify the mind. It is commonly also applied to boost one’s energy levels, but can also help to promote sleep because of its relaxing effect. Ashwagandha is a renowned adaptogenic herb and is an indispensable ingredient in Ayurvedic medicine. The herb is highly valued for its strengthening, nourishing, and building nature, which is why it is also a common ingredient in Ayurvedic bodybuilding formulas. In Ayurveda, ashwagandha is believed to counter excessive, spiking vata and kapha that may take over an individual’s constitution during colder days. Due to its heating nature, however, it may throw pitta out of balance, significantly aggravating it. For this reason, it should be avoided if you are already afflicted with pitta aggravation and during the summer months. 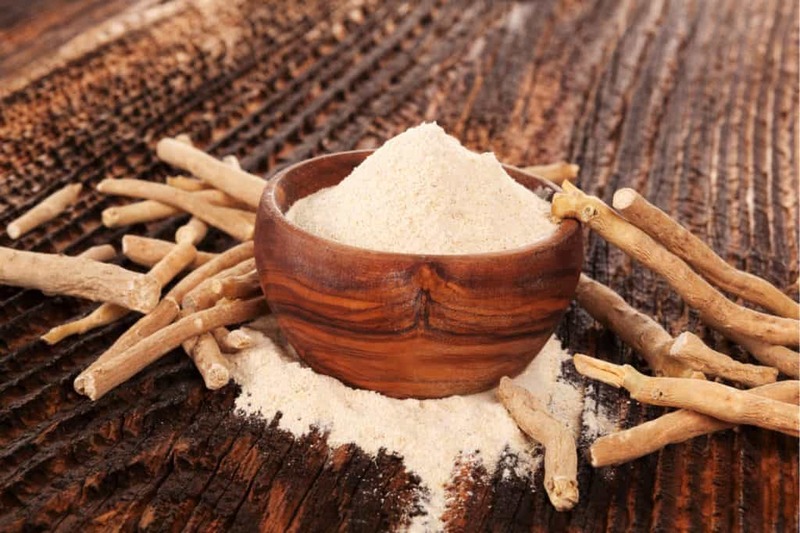 As recent research suggests, ashwagandha can help increase energy levels and reduce stress. Furthermore, it was also found that the herb might be an effective anti-inflammatory agent and could offer some protection against various neurodegenerative diseases. Coriander leaves and seeds have long been a part of Indian cuisine and Ayurveda. Traditionally, coriander seeds and powder have been used to treat a variety of ailments. As suggested by Ayurveda, coriander is most effective at boosting digestion and stimulating appetite. Like brahmi, coriander is also a tridoshic herb that can be used to balance all three doshas. This makes it naturally suited for individuals with a tridoshic constitution. 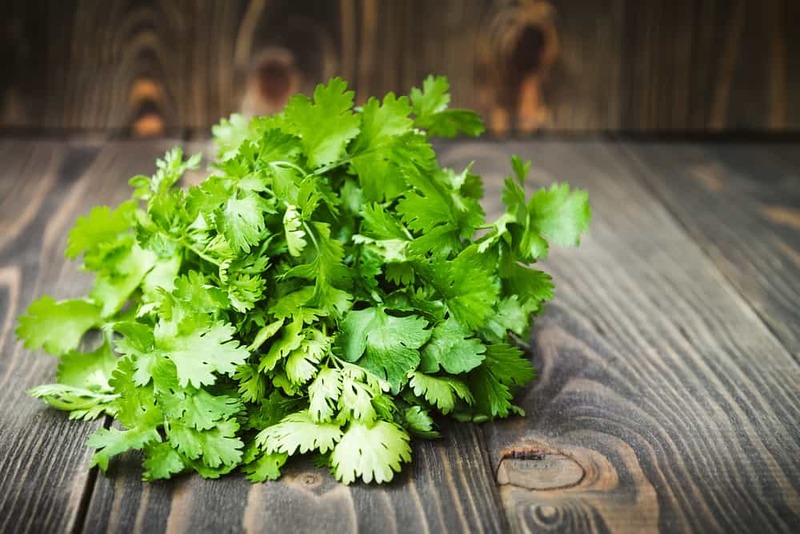 As one study points out, coriander is rich in highly valued bioactive compounds and “a wide array of pharmacological activities have been ascribed to different parts of this herb, which include anti-microbial, anti-oxidant, anti-diabetic, anxiolytic, anti-epileptic, anti-depressant, anti-mutagenic, anti-inflammatory, anti-dyslipidemic, anti-hypertensive, neuro-protective and diuretic.” While more research is needed into specific therapeutic applications, studies like this are promising and vindicating of Ayurvedic knowledge. These three potent herbs form a solution that is, when taken regularly and in moderation, effective at balancing all three doshas, especially pitta and kapha. Furthermore, this tonic is known to enhance all thirteen digestive fires (agni) and the anti-aging Rasayana. As studies indicate, this herbal solution also has a detoxifying and cleansing effect on the digestive tract. 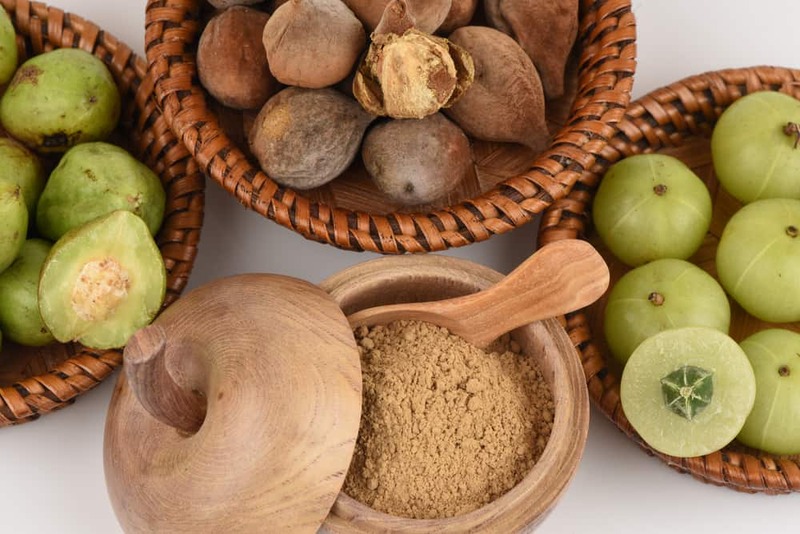 Furthermore, Triphala may replenish and rejuvenate dhatus or body tissues. While the herbs mentioned above do have a stabilizing influence and will help balance your vata, pitta, and kapha levels, there are plenty of other herbs and foods that you can use to find that balance. To understand the classification of herbs based on prakriti or dosha type, we have plenty of insights from classical texts. They recommend herbs based on specific tastes because of the corresponding effects on each dosha. To balance vata, avoid bitter, astringent, and pungent foods and opt for herbs like chamomile, ginger, cumin, fennel, cinnamon, cloves, and black pepper. To balance pitta, avoid sour, salty, and pungent foods and choose herbs like cardamom, mint, and turmeric. Furthermore, to normalize kapha, avoid sweet, salty, and sour foods, instead going for the likes of pepper, garlic, basil, mustard, and cinnamon. While herbs can be extremely helpful in maintaining a healthy tridoshic constitution, lifestyle changes, including daily routines, diet, and exercise are also important. Keep in mind that herbal treatments are effective because of their nutritional and pharmacological properties, which is why it is always a good idea to consult your doctor before you begin using any new product.